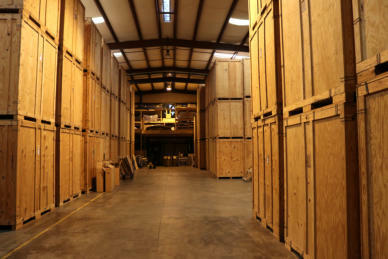 Commercial moves like business moves require a delicate understanding of our customers overall needs. 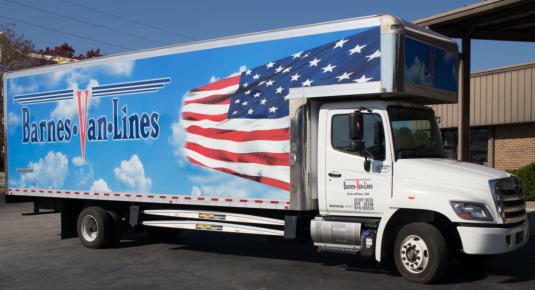 Barnes Van Lines is experienced and capable of handling any customers specific requests. 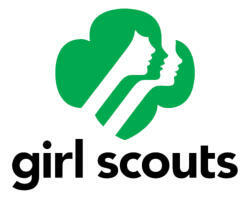 We offer a storage sequencing service used by the Girl Scouts of America for the West Georgia region. Where we adequately store, sequence and assist in distrubition of over 2 million boxes of Girl Scout cookie throughout the year. Barnes Van Lines seeks to cultivate a relationship that is beneficial to not only your company but one that is also beneficial to your employees.